London's cheapest Internet Fibre Leased Line solutions for business. 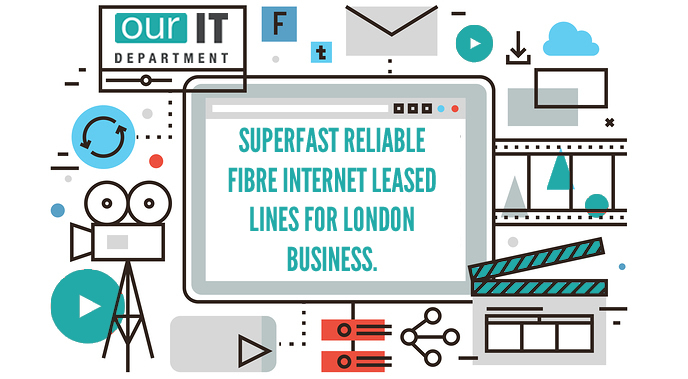 Providing a range of fast, reliable and competitively priced Fibre Internet Leased line solutions to London business. 3 reasons to consider a Leased Line for your business. 1. The internet is critical to your business because you are dependent upon a consistent, resilient and fast connection that isn’t shared in order to remain competitive and ensure business continuity. 3. You require high upload bandwidth because you handle media files and large amounts of data throughout the day. Our Internet Leased line options. Business Fibre Internet Leased lines. The most reliable fibre connection that is available in London (and the UK). A leased fibre line is suitable for businesses that use cloud services, VPN connections for site-to-site and remote access in addition to VoIP telephony. It is also recommended for organisations that upload and maintain large amounts of data. Speeds from 10Mbit to Gigabit are available. A Gigabit Ethernet leased line connection is suitable for organisations that require very high internet bandwidth. 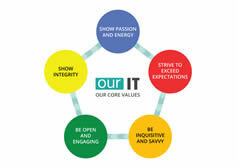 This is typically businesses from the Media sector that require a dedicated Gigabit connection for video, audio and other new media. FREE CONNECTION AND INSTALLATION is currently available, subject to a postcode check and initial site survey. Ethernet private networks are suitable for organisations that wish to setup Ethernet WAN connectivity between multiple sites across London and the UK, including data centre locations. A lower cost solution, providing businesses with an internet speed of up to 20Mbit/sec, delivered from the local telephone exchange. This service is an ideal replacement for businesses that are looking to replace their SDSL connection with a competitively priced high speed symmetrical leased line. We provide a dedicated fibre network connection to a selection of London-based data centres, with minimum speeds of 10Gbit/sec guaranteed. Layer 2 and layer 3 services are available. Please contact us for a list of London-based connected data centres. 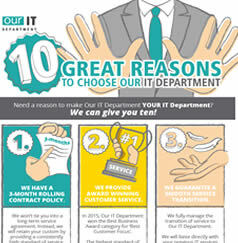 5 fantastic reasons to choose us for your Internet requirements. 1. We offer London’s cheapest fibre internet leased line services. 2. Our Venus fibre network provides the most reliable fibre connection in London. 3. We provide a comprehensive range of leased line solutions with speeds from 10Mbit to 1 Gigabit. 4. We offer 24/7 monitoring and customer support. 5. No restrictions on data usage. Purchase your Leased Line from a trusted accredited services provider. 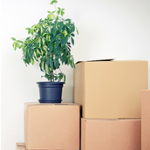 Simply provide us with your business address and contact details in the contact form below. A member of our Business Development team will then contact you to discuss the different pricing options and availability in your area. No, this will be our first Fibre Leased LineYes, but we are looking to move from our existing Leased Line Connection. GET A COST-EFFECTIVE, DEDICATED INTERNET LINE FOR YOUR BUSINESS.